The Black Effect. Has arrived like a Tornado. All future Posts will be related to The Blue Effect. But, I just wanted to share the Black Effect that has just hit our household! 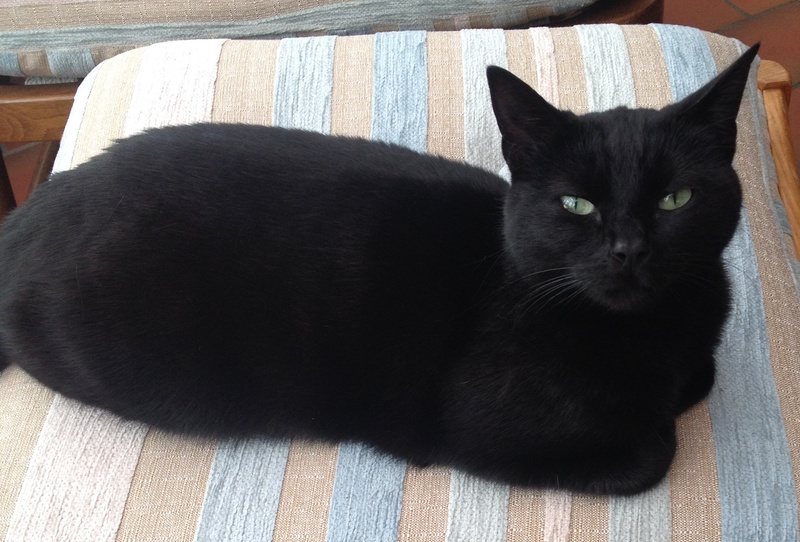 From a Cat Rescue Centre, she is now part of the family. 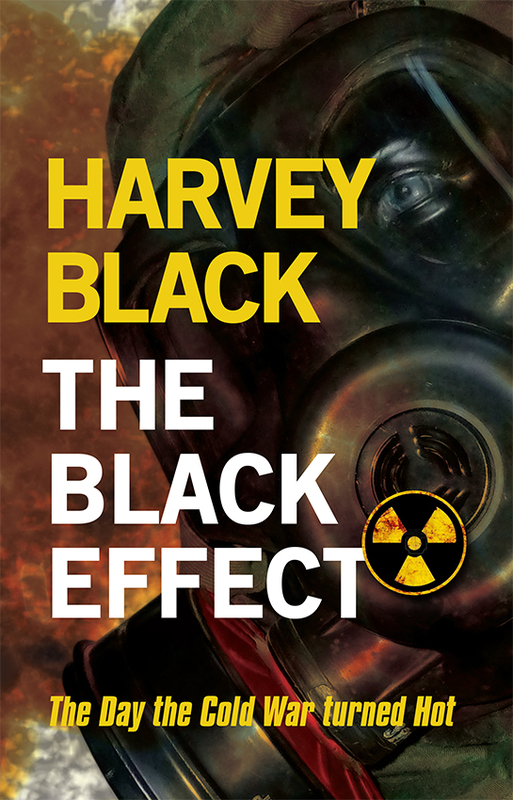 ‘The Blue Effect’ is due to be published in May, or before. Cover Reveal to follow. 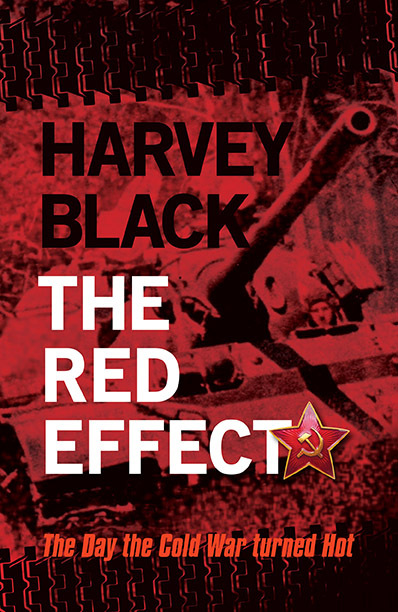 ← The Black Effect (Cold War 2). The latest Review!